Home / Support My Site! – Help me help you! Support My Site! – Help me help you! Do you want to see more products and videos? Tips and donations are always welcome and appreciated!! Would you like to support me without making a direct donation? Whether you want to make a direct donation or not, you can always use these deals that also benefit you! 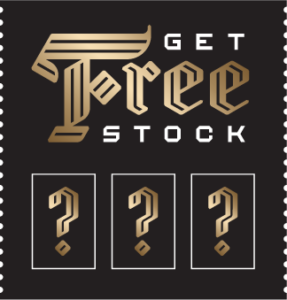 Thinking of dabbling in the stock market? Or perhaps you are a serious day trader looking to avoid fees? Web version and support for cryptocurrency coming soon! 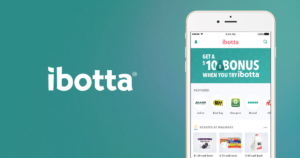 Get rebates for item you buy anyway, simply by entering your receipts into Ibotta! Sign up now to get a $10 welcome bonus, and earn more when you refer your friends! 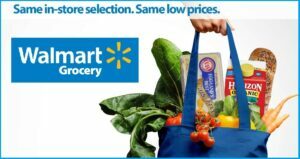 Want Walmart to deliver your groceries to your car? Get $10 free for trying it out! Need A Ride? Can’t afford a Taxi? Can’t afford a DUI? Get $5 off your first 4 rides with Uber! Would you like to learn more about mining or even getting free cryptocurrency? I have a whole page dedicated to just those referrals 🙂 Click Here!